I was overwhelmed when I saw this photo. 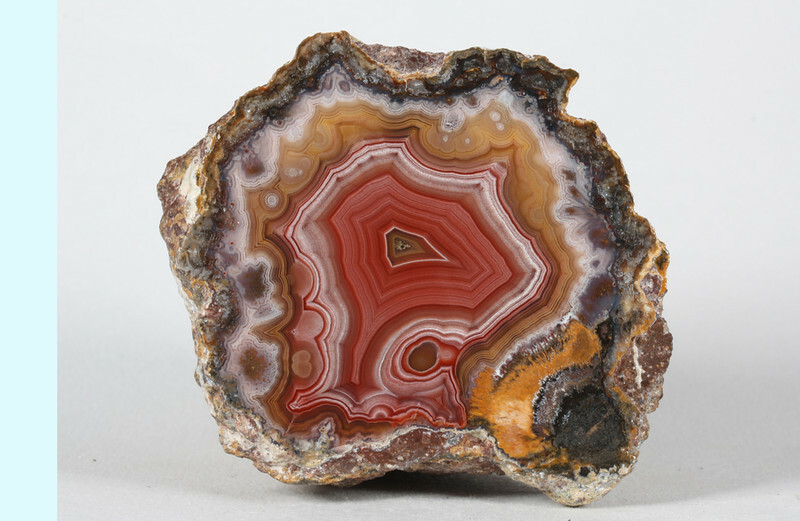 I had no time to study these agates and this is one of the most beautiful I've ever seen. Flawless. Such a deal.